© Julian Eklund. All rights reserved. 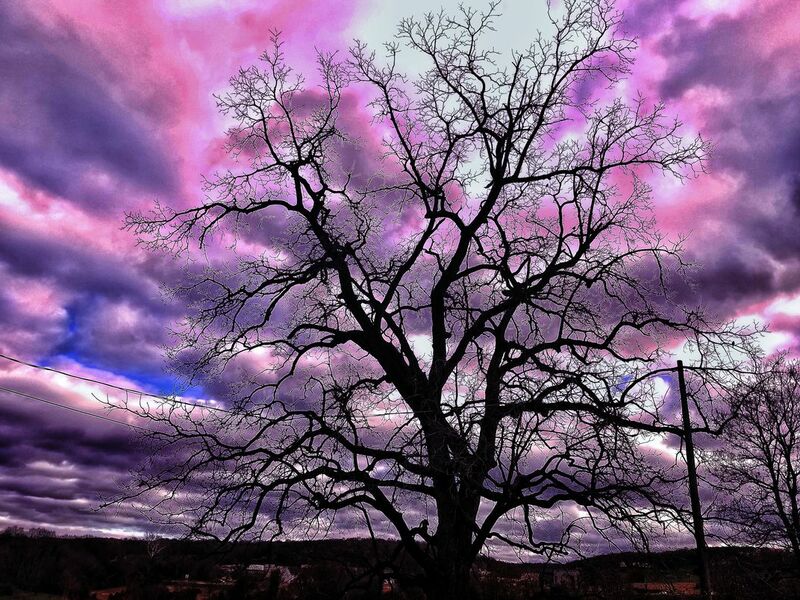 An aging tree standing stoically amidst a wild sky. As I was driving I saw this tree and knew I needed to take pictures of it, so I parked and walked back to do exactly that.